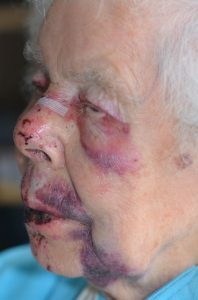 We’re releasing photos of injuries sustained by an 88-year-old woman after she was robbed in Weston-super-Mare. 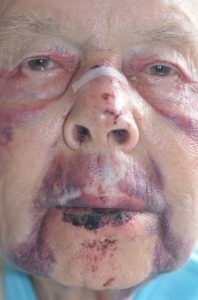 The victim was walking with her husband when someone snatched her handbag from her arm causing her to fall to the ground. 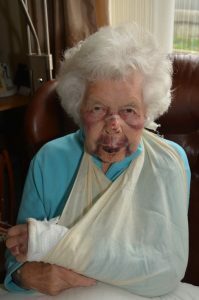 The woman sustained a broken nose, a fractured wrist and severe bruising as a result of the robbery. 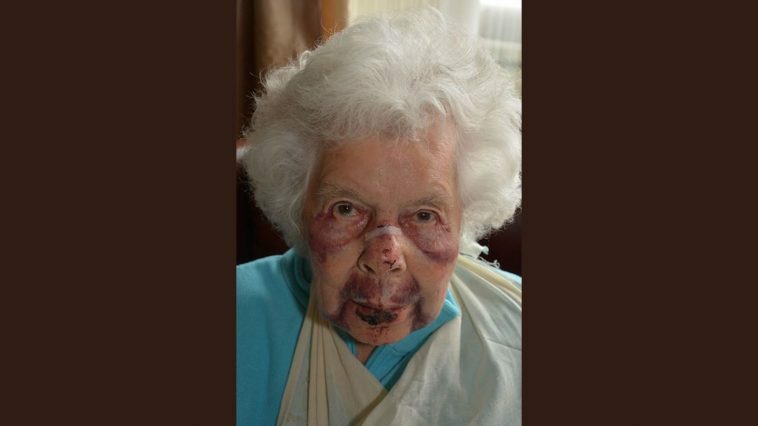 Detective Constable Matthew Stevenson said: “I’m sure these images will shock people who will be horrified that someone can target a vulnerable elderly woman in such a way.